Motorola has just refreshed its smartphone portfolio with new launches at the ongoing IFA 2017 trade show. The company has launched its Moto X4 smartphone which boasts dual camera setup, Amazon Alexa and many other features. The newly launched Motorola mobile is priced at EUR 399 (roughly Rs 30,250). Previously, the Moto X Force was the last device that released in the Moto X line-up. 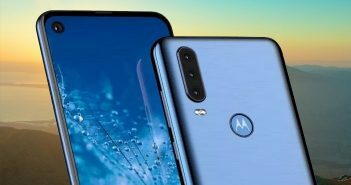 As of now, the mid-range Moto X4 handset is launched in the European market and the global launch is expected to happen soon. 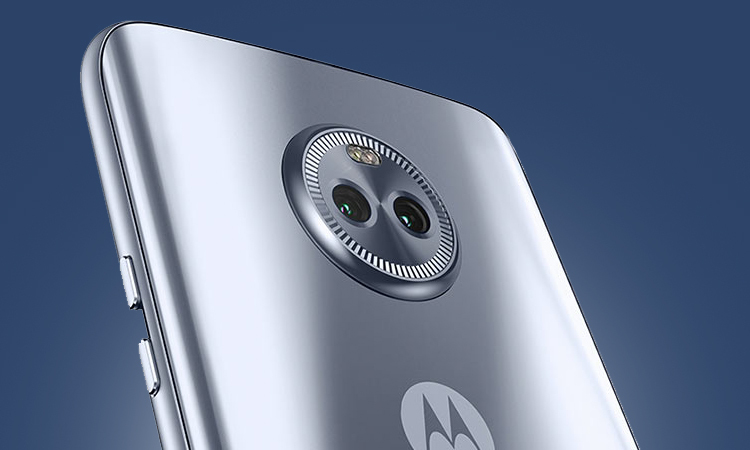 The Moto X4 features an all metal unibody design and is offered in Sterling Blue and Super Black colour options. The device has a dual camera module on the rear panel along with a round-shaped unique ring protection. The Motorola logo is right there near the centre of the handset. Up front, there is a physical home button which doubles as a fingerprint scanner. The right edge of the latest Motorola mobile hosts volume keys and power button. At bottom edge, it has a 3.5mm headphone jack along with USB Type-C port. 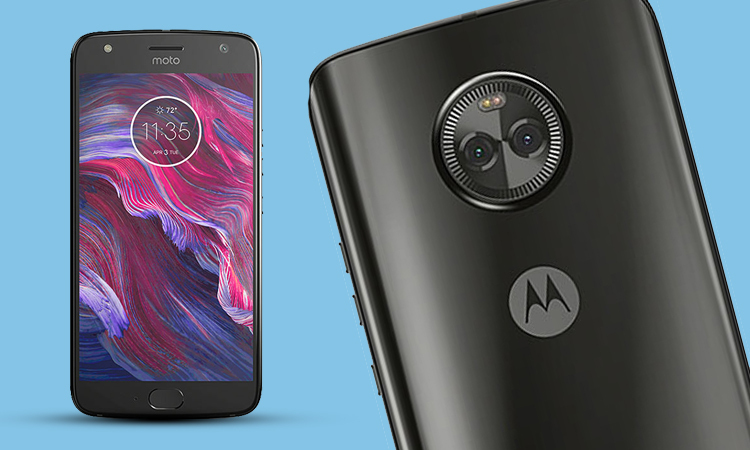 On the specifications front, the Moto X4 features a 5.2-inch full-HD (1080×1920 pixels) LTPS IPS display protected by Corning Gorilla Glass. The display has 424ppi pixel density. Under the hood, there is a 2.2GHz Qualcomm Snapdragon 630 octa-core processor paired with 3GB of RAM, 32GB of internal storage, microSD card slot with support for up to 2TB, and Andreno 508 GPU. In some regions, the company may offer the smartphone with 4GB RAM and 64GB of internal storage. 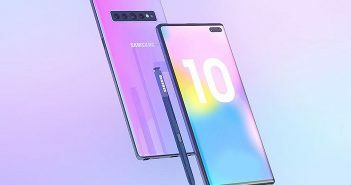 For photography, there is a dual rear camera setup containing a 12MP dual autofocus sensor with 1.4-micron and f/2.0 aperture; and the other one has an 8MP ultra-wide angle sensor with f/2.2 aperture, 1.12-micron pixels, and a 120-degree field of view. The camera supports ultra-wide angle sensor, depth detection, professional mode, selective Black and White, Spot colour, depth effect, background replacement, landmark/object recognition, panorama mode, best shot, barcodes/QR scanner, and slo-motion features. For selfies, there is a 16MP front-facing camera with f/2.0 aperture, flash, and 1-micron pixels. The device is powered by a 3000mAh battery which comes with fast charging support which is claimed to charge 6 hours of battery life in 15 minutes charging. 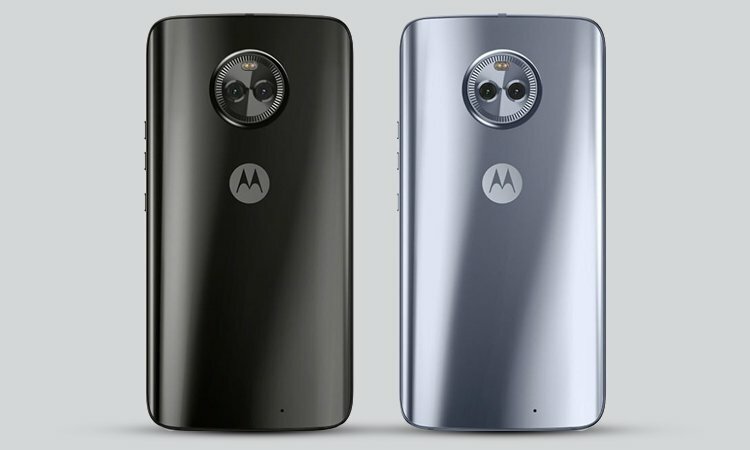 The dimensions on the Moto X measures at 148.35×73.4×7.99mm and weighs 163 grams. The sensors on board include a gyroscope, accelerometer, proximity sensor, magnetometer, and ambient light sensor. Furthermore, the Moto X4 comes with Amazon Alexa and Google Assistant voice based search. It has an IP68 certification which ensures dust and water resistance. It has built in password manager, three-finger screenshot gesture, Bluetooth pairing support for up to four speakers or headphones simultaneously.